For years, Facebook has been trying to copy Snapchat. On Wednesday, the CEO of Snapchat's parent company finally responded. During Snap's (SNAP) first earnings call as a public company, CEO Evan Spiegel was asked by an analyst if Facebook's fierce competition scares him. Spiegel laughed and then launched into a biting response. "If you want to be a creative company, you have got to be comfortable with and basically enjoy the fact that people copy your stuff," Spiegel said. Facebook (FB) has now launched Snapchat-like camera features in Messenger, WhatsApp, Instagram and its flagship app. "I think we were a little bit late to the trend initially around making cameras the center of how sharing works," Facebook CEO Mark Zuckerberg said on an earnings call this month, without naming Snapchat. "But I do think at this point, we're pretty much ahead in terms of the technology that we're building." All that copying appears to be paying off for Facebook -- and potentially hurting Snapchat. Instagram revealed last month that there were more than 200 million daily active users for Instagram Stories, its Snapchat clone -- or more than the number of daily users for Snapchat itself. Snapchat's user growth slowed to a halt in the final three months of 2016, which coincided with Instagram launching its Snapchat copycat feature. 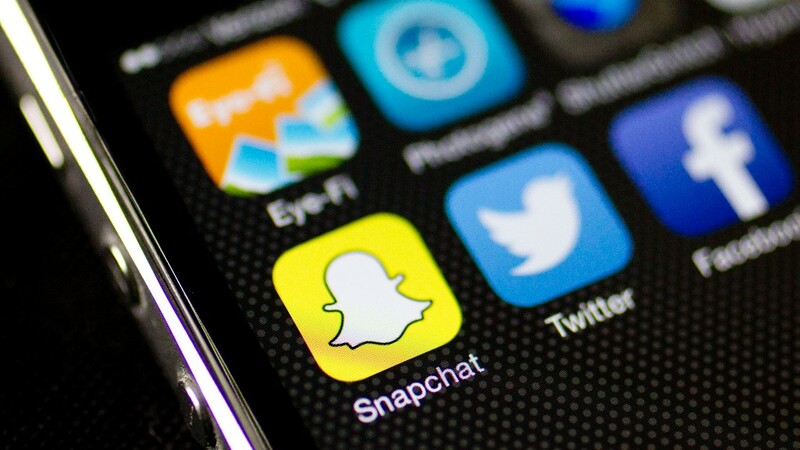 On Wednesday, Snapchat reported adding just 8 million daily users in the March quarter. Its stock fell as much as 25% after hours. Prior to Spiegel's comments, the clearest rebuke of Facebook from a Snapchat insider came from Spiegel's fiancée: supermodel Miranda Kerr. "Can they not be innovative? Do they have to steal all of my partner's ideas?" Kerr said in an interview earlier this year. "I'm so appalled by that."